An arrest warrant has been issued by a court in Moscow for Grigory Rodchenkov, the former head of Russia’s anti-doping laboratory before he fled the country to the United States. Since leaving Russia in 2015 he has made a series of allegations that he orchestrated a doping scheme that was approved by the country’s Government, particularly Vitaly Mutko, the Sports Minister at the time. A report published last year by the World Anti-Doping Agency Independent Commission headed by Canadian lawyer Richard McLaren claimed that Rodchenkov had admitted to “intentionally destroying” 1,417 test samples ahead of an audit. It followed an interview that Rodchenkov had given to the The New York Times in which he claimed to have helped dozens of Russian athletes avoid failing drugs tests before and during the 2014 Winter Olympic and Paralympic Games in Sochi. He claimed Russia’s cover-up scheme affected 30 sports and was in operation from 2010 until 2015. Rodchenkov was also one of the main characters in Icarus, a documentary film released by Netflix which provided more detail on what he claimed was a Russian state-sponsored doping scheme. “The investigators put Rodchenkov on an international wanted list,” a spokeswoman for the court in Moscow told international news agency Agence France-Presse. He has been indicted under part 2 of Article 201 of the Criminal Code of the Russian Federation – “the abuse of official powers that entailed grave consequences”. If he is convicted, Rodchenkov could serve up to 10 years in prison. Russia has already seized Rodchenkov’s assets in the country. The 58-year-old Rodchenkov is reportedly currently still living in the US. America and Russia do not have an extradition treaty so he cannot be sent back to Moscow from the US. Rodchenkov claimed last Friday (September 22) in an article for The New York Times that he left Moscow after a friend within the Government was planning his “suicide”. 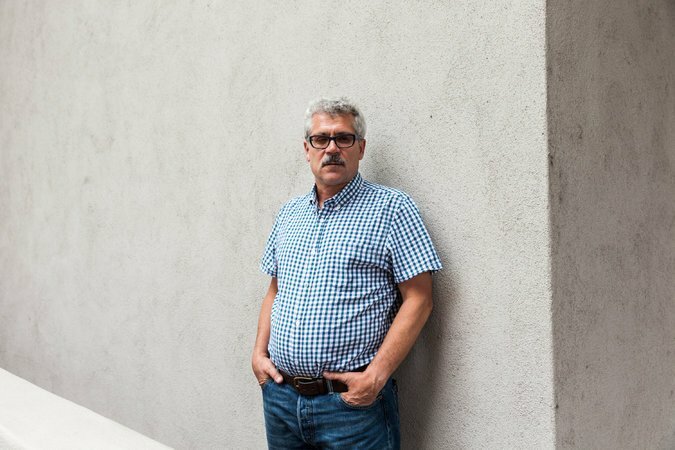 The Kremlin has described Rodchenkov as “a person with a scandalous reputation”. Mutko, now the Deputy Prime Minister, again claimed today that there was no state-sponsored doping in Russia and that Rodchenkov was behind it all, including destroying samples on its own initiative. “We’ve acknowledged that this man [Rodchenkov] himself violated all the WADA rules, regulations and standards,” Mutko told Russian news agency R-Sport.